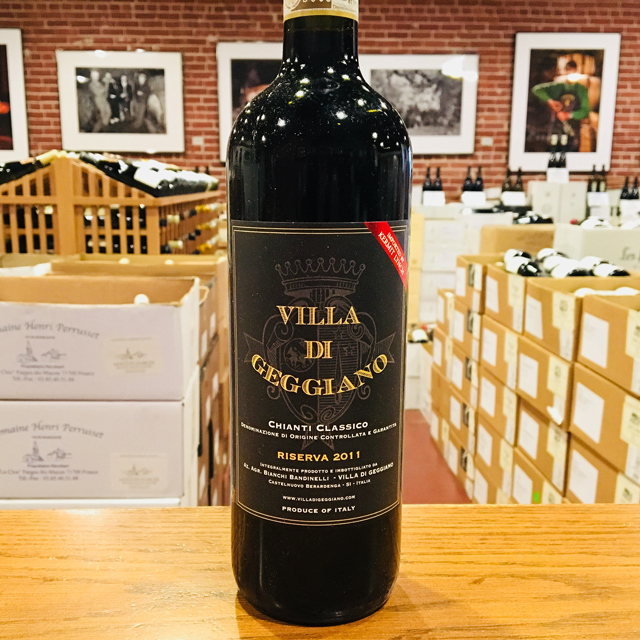 Fill out your info and we will notify you when the 2011 Chianti Classico Riserva Villa di Geggiano is back in stock or when a new vintage becomes available. 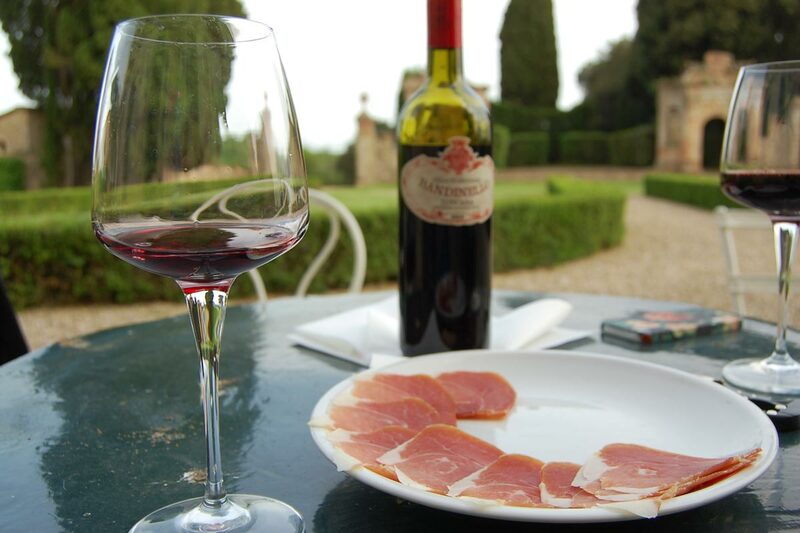 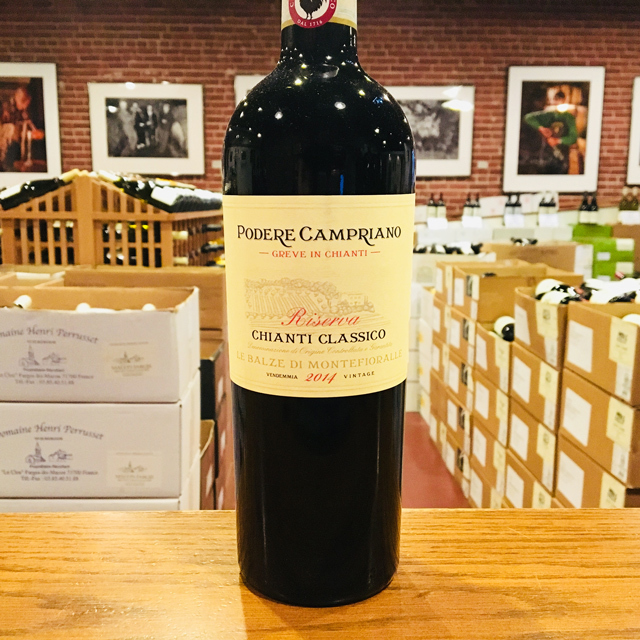 In spite of the expansion of the Chianti zone in the 1960s and subsequent mass production of this storied wine, well-made Chianti remains unrivaled in Italy for its strong character and ability to do wonders at table. 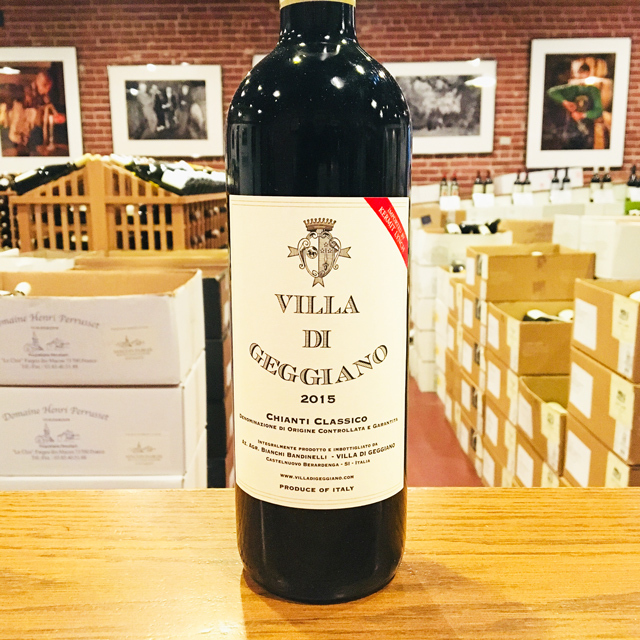 In the heart of the original, Classico zone lies Villa di Geggiano, a marvelous estate that has been in the Bandinelli family for centuries. 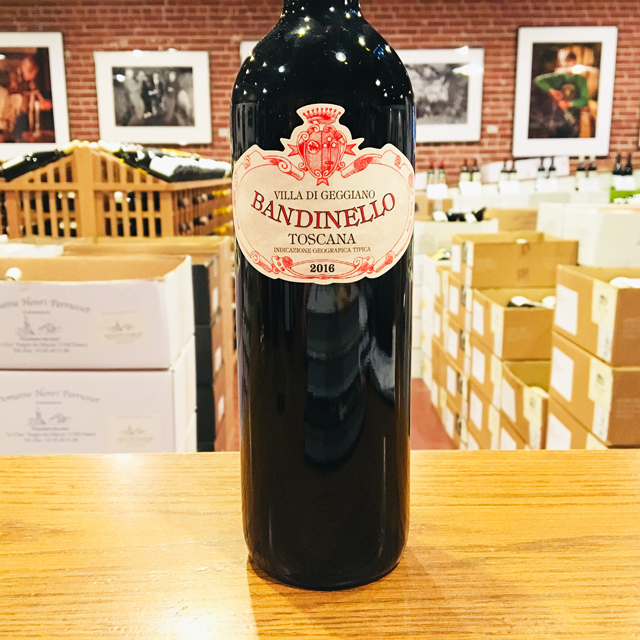 Brothers Andrea and Alessandro run the show today, crafting small quantities of ultra-artisanal, traditional Chianti in addition to keeping up the splendid villa, a treasure trove of eighteenth-century art and furniture akin to a portal back in time. 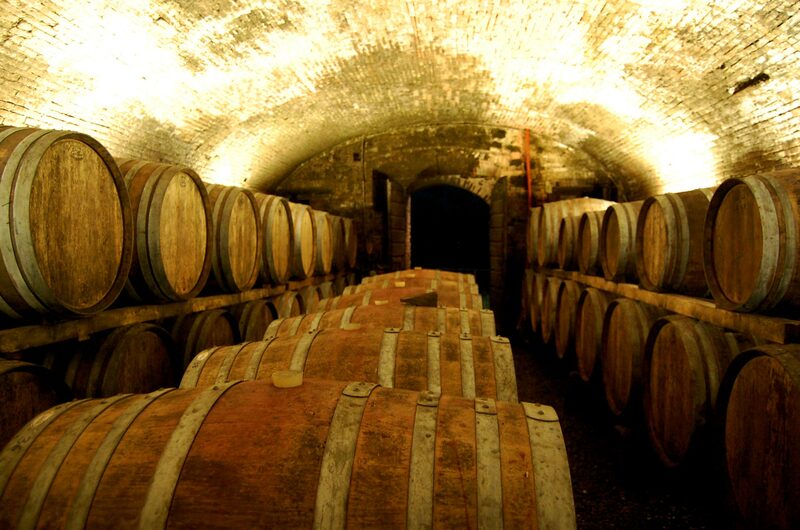 We advise you to visit. 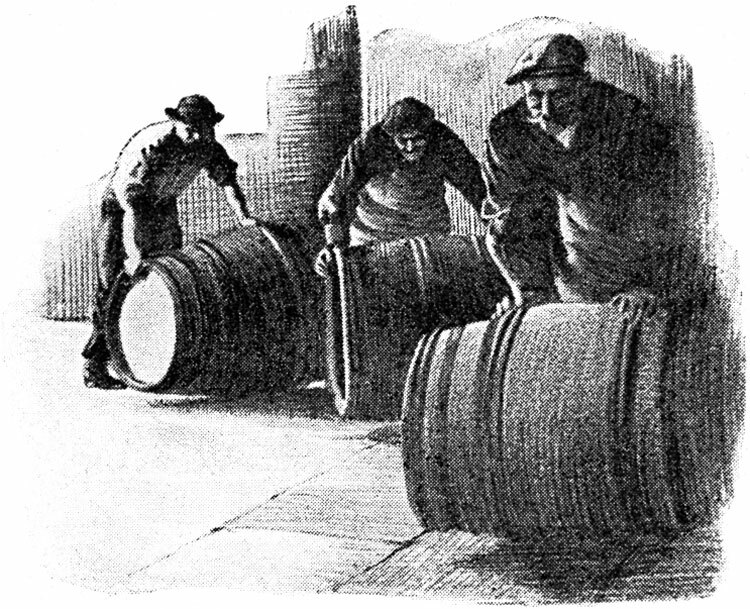 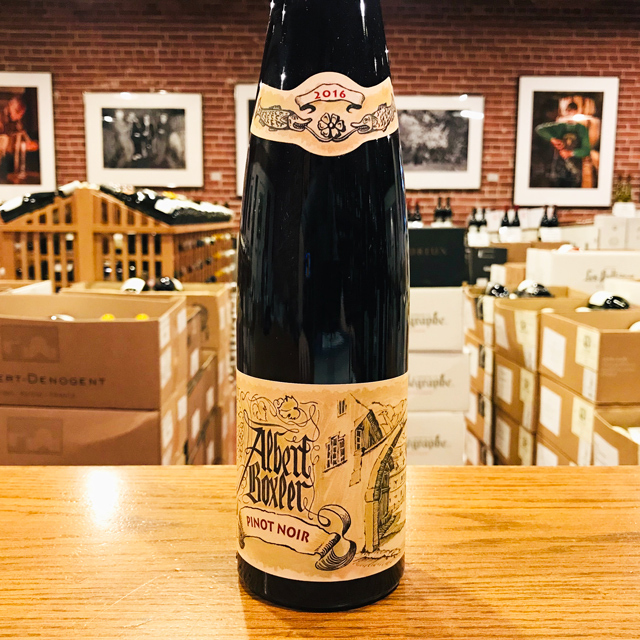 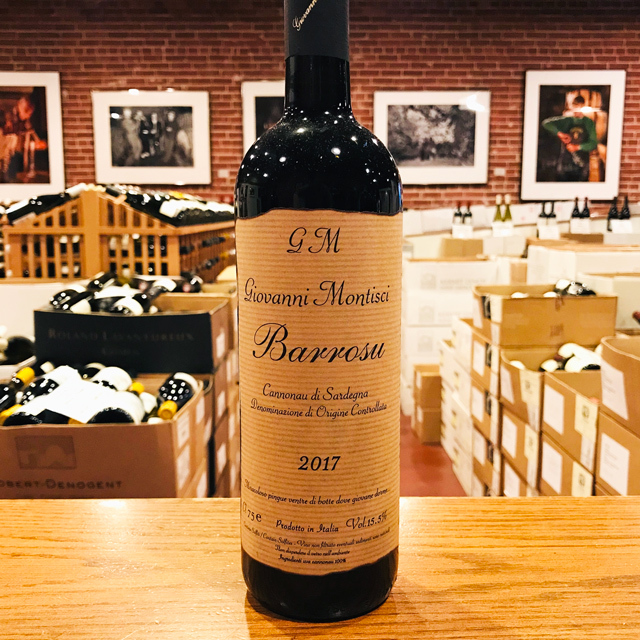 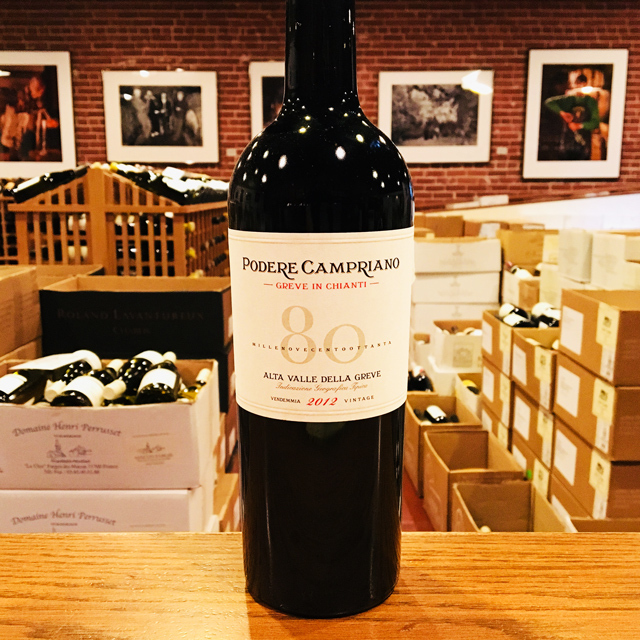 The brothers farm organically and age their Riserva thirty months in oak casks, giving a deep, powerful, chewy expression of Sangiovese with rich flavors of black fruit, herbs, and leather. 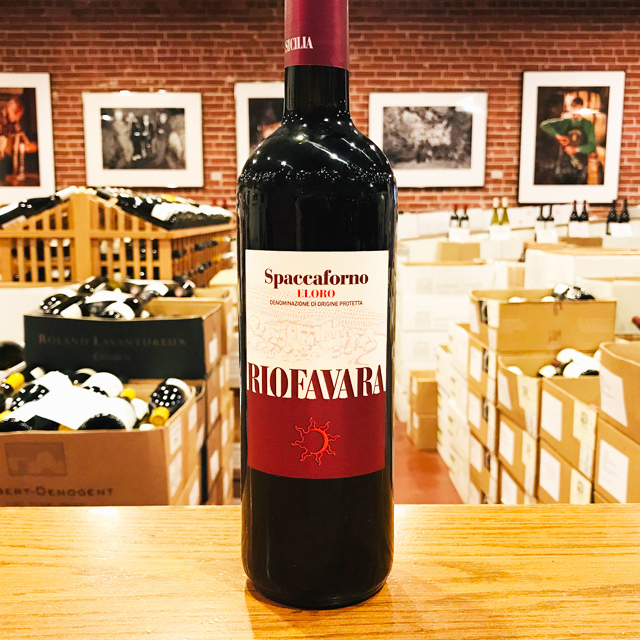 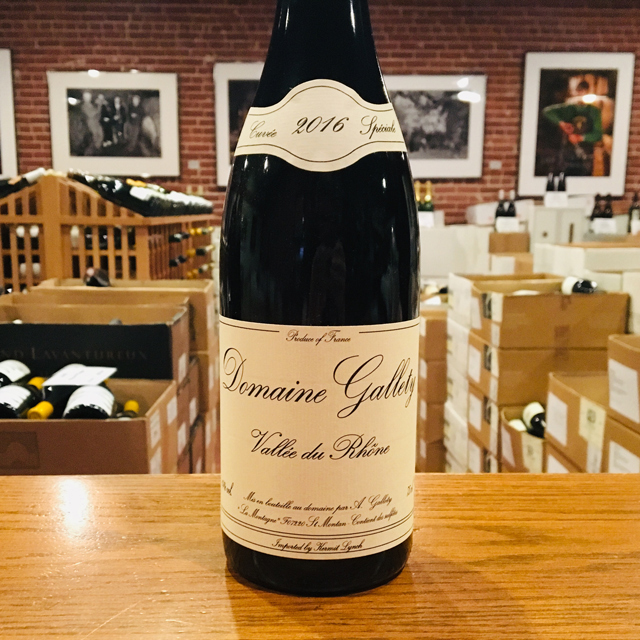 The dusty, grippy tannins are the perfect foil to game and hearty pasta dishes; alternatively, this thick, potent red will have no problem aging for many more years. 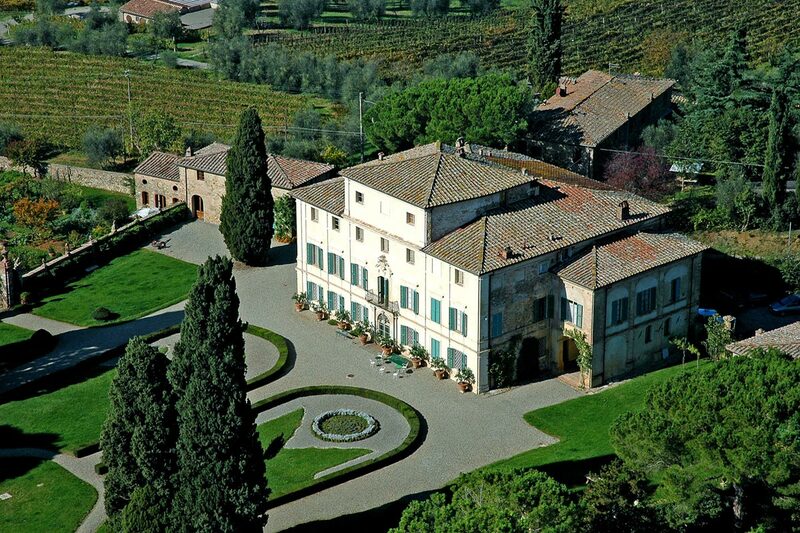 The brothers who run this estate boast a grand villa just outside Siena, a pope in the family, three last names, and some of the best Chianti Classico on the market today. 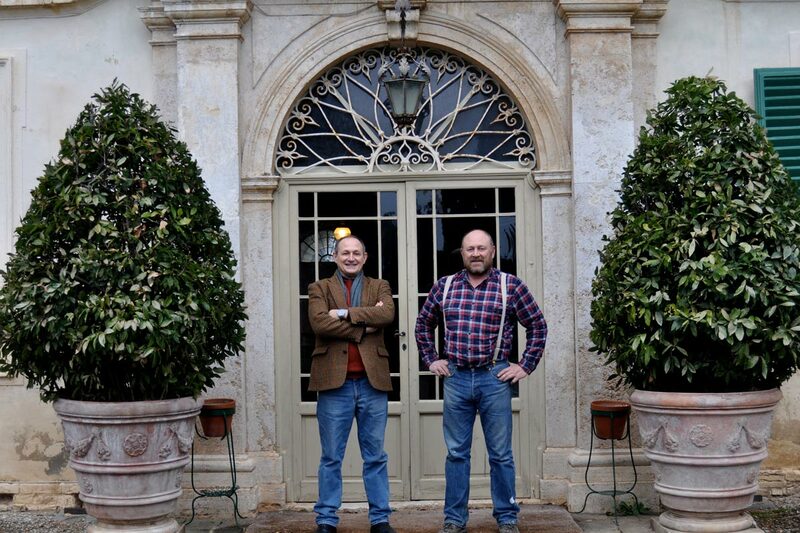 Andrea and Alessandro Boscu Bianchi Bandinelli are the current proprietors of the Villa di Geggiano, a national monument that has been in their family since 1527. 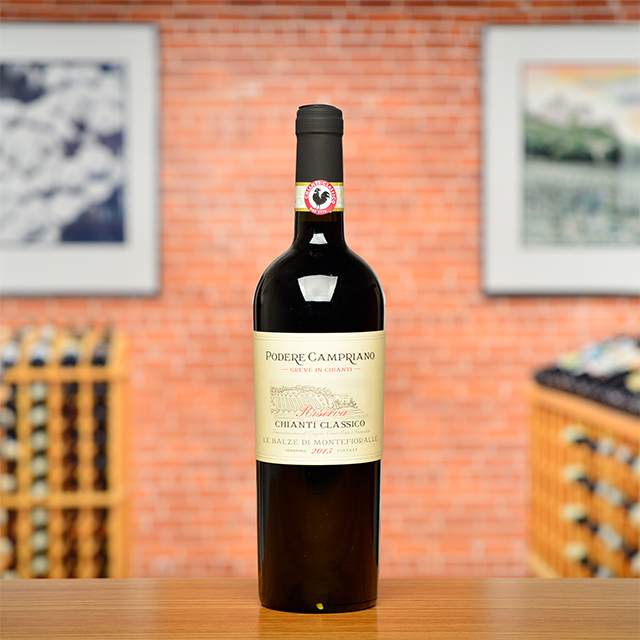 Geggiano follows the classic tenet that wine resembles its maker: these are distinguished, classy cuvées that nevertheless show the distinct stamp of the terroir. 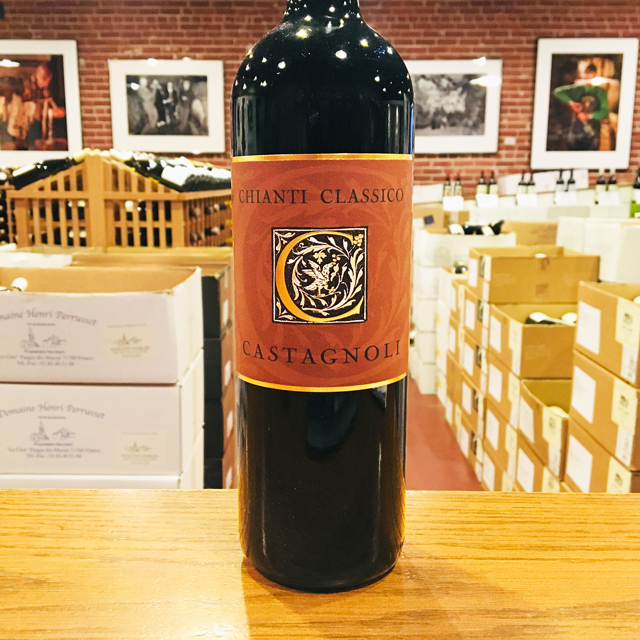 This Chianti earns the title of Classico not just by meeting technical requirements but with its full personality, which shows the balance of bright fruit, a deep, leathery core, and vibrant acidity that is the region’s signature.